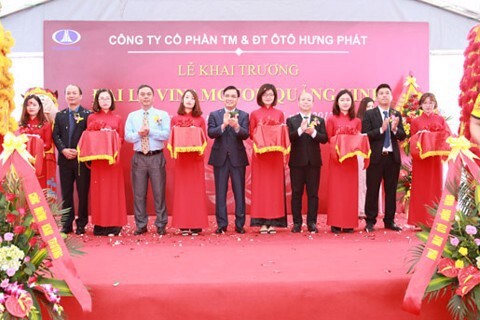 On Sunday, November 19, 2017, at the Nam Ga urban area, Hung Thang ward, Ha Long city, Quang Ninh province, Hung Phat Automobile Trading and Investment. 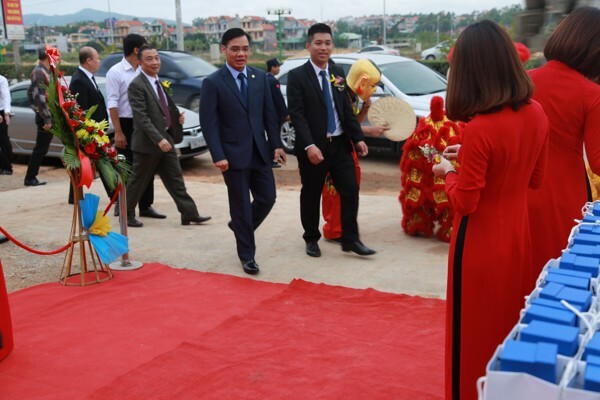 JSC held the Grand opening ceremony of Vinamotor Dealer in the accordance ofthe development and expansion dealers system in the northeast strategy of Vinamotor. Welcoming guests to attend the opening ceremony. 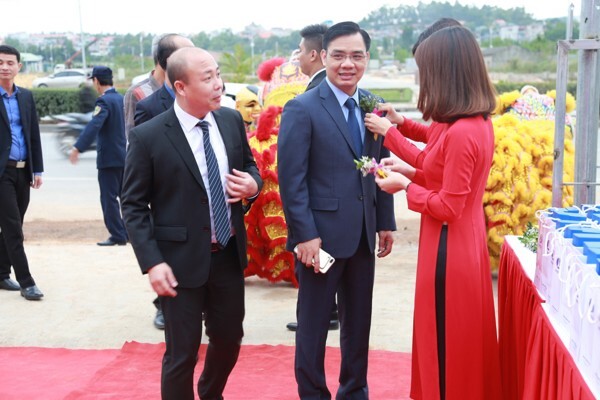 Attending the ceremony was the presence of: Mr.Le Van Tan - Deputy General Director of BRG Group, Chairman of Vinamotor; Mr.Bui Van Dung - General Director of Vinamotor; Mr.Bui Trung Kien - Deputy General Director of Vinamotor and many customers, owners of transport enterprises in Quang Ninh. Representatives of BRG Group, Vinamotor. 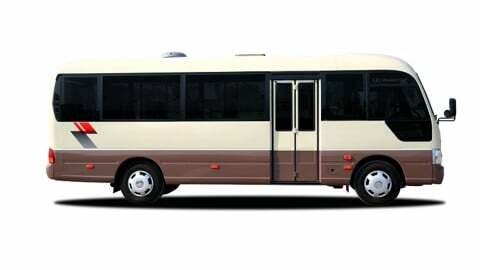 Vinamotor Hung Phat Quang Ninh Dearler will officially distribute commercial vehicles, trucks and buses manufactured in Vinamotor Dong Vang automobile factory and Ngo Gia Tu mechanical factory. With convenient location on 18A highway (near the center of Ha Long City, Quang Ninh Province), a province with a developed economy. 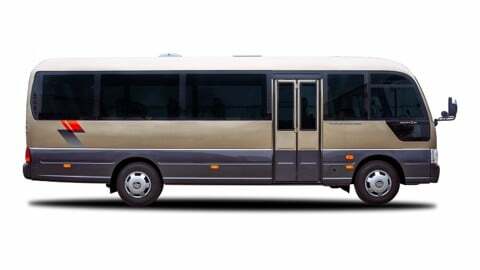 Vinamotor Hung Phat Quang Ninh operate officially will offer local people and neighboring provinces the opportunity to explore to genuine products branded Vinamotor Dong Vang. 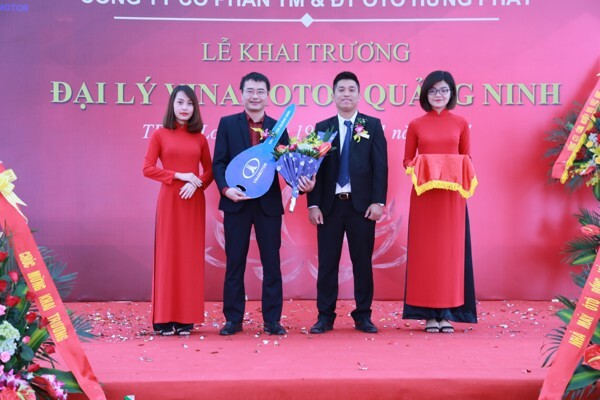 Mr.Nguyen Nang Tuyen – Director of Hung Phat dealer speaking at the ceremony. 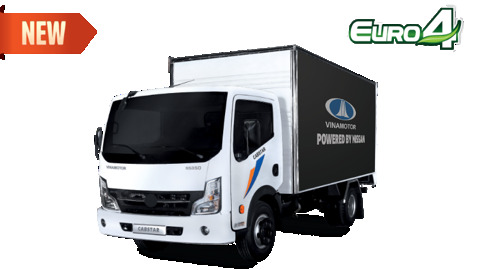 Following the standards of Vinamotor Dealer nationwide, Vinamotor Hung Phat also focus on building and fostering enthusiastic and professional sales staff to serve the customers. 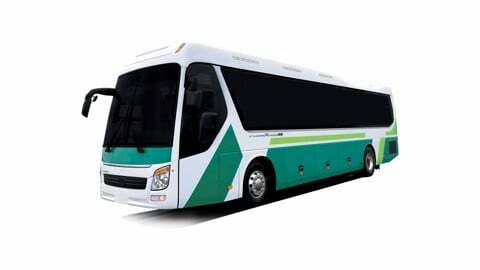 Representatives of BRG Group, Vinamotor and Board of directors of Hung Phat Company cut ribbon inaugurated. At the opening ceremony, Mr. 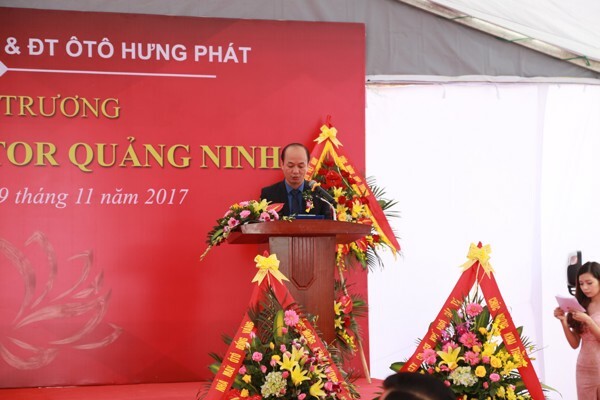 Le Van Tan, Chairman of Vinamotor, emphasized that Vietnam is stepping up its pace in the industrialization phase with the boom of the commercial vehicle market. Quang Ninh province always ranks in the top 5 in the most developed provinces in the country. 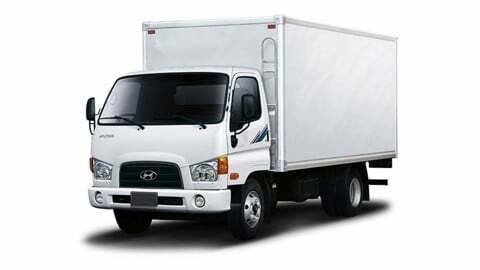 Vinamotor and Hung Phat Dealer wishes to bring to this market high quality products and professional after-sales service. 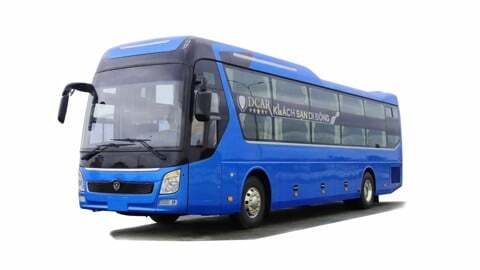 In the future, Vinamotor will continue to improve product quality; researching more diversified product lines, meeting the needs and tastes of consumers, and expecting the Quang Ninh people to actively support the products of trucks and buses brand Vinamotor Dong Vang.